RSVP (AUDIENCE) FOR SEMI-FINAL EVENT!  Now in its 4th year, the Bull Ring New Venture Competition serves as a launch pad for innovative new ventures from CSUN students while providing access and exposure to mentors, coaching, workshops, and potential investors. The event is hosted by CSUN's David Nazarian College of Business & Economics and has been made possible thanks to the continued generosity and support of distinguished CSUN alum Jeff Marine and his family. Missed the trade-show style Semi-Finals on April 4th? Horizon Covers provides tough, reusable luggage covers that keep luggage safe from scratches, dirt, and water during travel. Embedded RFID chip allows real-time luggage tracking. Neuwork helps students fill the gap between schools and the real world by providing the opportunity to learn mandatory skills required to excel in their dream career. NoSpill Systems has created an innovative product that keeps take-out food and beverage trays level and locked in place on the seat of a vehicle, making their transportation safe and secure. Brandon Cervantes, Hamdi Ahmed, Kevin Vartanian, et al. Smart Prosthetics - reliable, tested and accessible to everyone. We create products that are easy to use and built on trust. Tasl is a collaborative software for college students. We strive to connect and engage students both academically and socially. Come out and support our student entrepreneurs as they compete for $70,000 in cash and prizes at the 4th Annual Bull Ring New Venture Competition Finals! Five finalist teams have emerged from an incredibly competitive trade-show style semifinal event earlier this month. Each team will now have seven minutes to pitch their new ventures followed by a brief Q&A session and investor feedback from our distinguished panel of judges. Smart Prosthetics is utilizing smart materials to design a prosthetic arm to assist below-the-elbow amputees, who quality for low-cost health insurance, perform everyday tasks. Chuck is an Internet entrepreneur, and Chairman and CEO of Prodege, LLC, an Internet and media company and parent of loyalty shopping service Swagbucks, based in El Segundo. His career includes having served as CEO of movie ticket site Fandango, and Shopzilla, also known as Bizrate.com. After attending University High School and then CSUN, Jeff found his niche in the apparel industry. His companies, both headquartered in Los Angeles, produce private labels for major chain stores such as Macy’s, Wal-Mart, Kohl’s, and Target and manufacture for companies including Disney, Ford, DreamWorks, Sony, and Universal. James is founder of Authenticated, a venture studio that invests in dynamic founders, ideas and companies. Their mission is to Authenticate, Illuminate and Accelerate the work of diverse and innovative teams by utilizing content and access to capital and culture to grow and scale businesses. James is a former entertainment exec who has built and sold two companies in the entmt. & tech space. Karen is the second generation owner of Frieda's, which introduced Kiwifruit, Sugar Snap Peas and Spaghetti Squash to America. She was the first female Chair of the United Fresh Produce Association and has served on numerous boards and leadership positions, including as chairman of the USDA Fruit & Vegetable Industry Advisory Committee and board member of the Federal Reserve Bank. Susan grew up in Chicago, where she was called Susie by her grandmothers. When Susie grew up to become Susan & moved to California, she brought along her grandmothers' 3X5 handwritten recipe cards. After years in the hospitality business, in 2006 she launched SusieCakes, a premium dessert bakery and has since grown the brand to 26 retail locations throughout CA & TX. Utpal is a recognized leader in the Telecommunications, Media, and Entertainment (TME) Industry. With a goal of making “Watson Impact 1 Billion Consumers,” Utpal and his team are at the forefront in making Blockchain, Robotics, AI and 5G EDGE real for clients across the globe by piloting use cases, deploying, scaling and replicating B2B/ B2C solutions in all geographies. Applications were due Sunday, March 10th and required: (1) a 10-25 page slide deck *or* 5-7 page executive summary, AND (2) a video not to exceed 2 minutes. 2) The competition is intended for student-created, -managed, and -owned ventures. 3) Teams must be comprised of at least 2 members. 4) At least 50% of team members must be current CSUN students as of the 2018-2019 academic year (Fall 2018 graduates eligible). The "pitch" must be delivered by a CSUN student. 6) Business that have already raised >$50K in funding from outside sources are not eligible. 7) Both for-profit and non-profit business concepts are eligible; however, sources of revenue must be addressed. 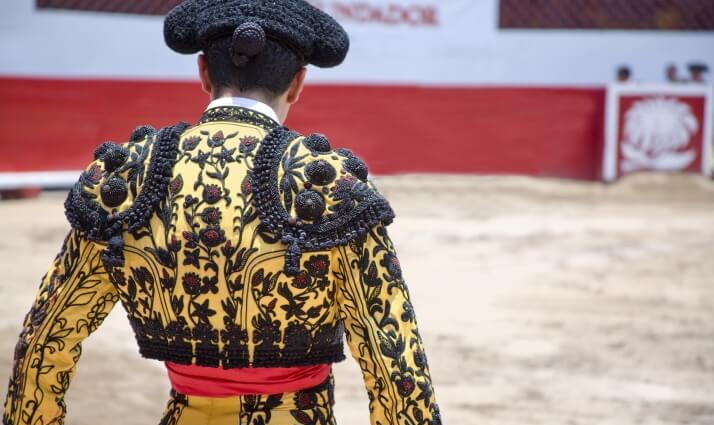 9) 1st, 2nd, and 3rd place winners from past Bull Ring Competitions are not eligible. The competition is open to ALL current CSUN students of all majors. Eligibility and application requirements, as well as the competition schedule including deadlines, are posted above. Attendance at startup workshops is recommended, but not required, in order to compete. For additional info, please see the 2018 Final Event printed program here. With remaining questions or to learn more about the program or competition, please contact Ryan Holbrook, Entrepreneurship Program Director in the Nazarian College. Jane founded Dermalogica with a mission to develop products free of common skin irritants, including artificial colors and fragrances. Today, Dermalogica products are the top choice of more than 100,000 professional skin therapists in more than 100 countries worldwide. Michael is a successful angel investor with a focus on digital health, infrastructure, and security. His many investments include Lyft, CollectiveHealth, and Wish. Previously, he was SVP of Engineering at Yelp, where he led the rapidly expanding engineering team and technical recruiting efforts. Steve’s business career spans nearly four decades with Fazio Cleaners growing phenomenally over that time. Having served as a reserve police officer with the LAPD, as well as a founding trustee of Sierra Canyon School Board of Trustees, Fazio also has a background and keen interest in matters of public safety and education. Sarah is a venture investor and entrepreneur - most recently of Proday, an LA Dodgers backed sports media platform. Previously, she has worked at Apple, Red Bull, Chanel, and several venture-backed startups. Sarah has been named a Forbes Magazine 30 under 30 and a “top 25 innovator” in tech. Mechanical engineering students Steven Meza, Quinn Darrach, Nichta Harabedian, Bashir Tirmizi, Sutichai Savathasuk, et al. Wheelchair Assist has designed a new type of patient lift device for hospital and rehab center use. This new device combines the functionality of standard patient lifts with the mobility of a wheelchair. Moontalk is a cryptocurrency community built for enthusiasts, by enthusiasts - exchange market insights, track and share your portfolio, and get the latest news, articles, and coin prices. Campus Runner is a community-based platform, where students and faculty can get their food and supplies delivered directly to them. With Campus Runner, students can save time and earn money.